PIP ACTION CAMPAIGN is a not-for-profit social networking campaign run by those directly affected by fraudulent PIP breast implants. 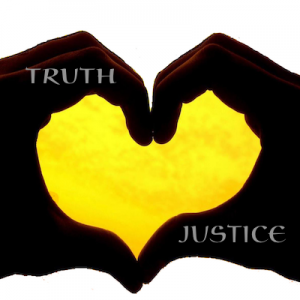 We have several support and campaigning groups and pages on Facebook, some of which are intended only for victims of the PIP fraud and the health professionals treating us, others are public and accessible to all. The PIP fraud has affected women and their families across the globe, if you have been exposed to PIP implants or you are a health professional and have treated women with implants, wherever you are in the world you are welcome to join us. 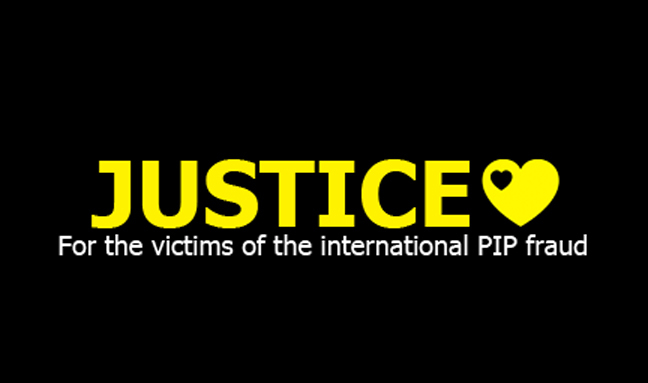 PIP Action Campaign was established in the UK. If you are in Ireland, France, Italy, Spain, Venezuela, Colombia, Sweden, Netherlands or Australia, please let us know, so we can introduce you to action & support groups in your area. If you have PIP and you are in USA please also get in touch, we know that some women are affected by PIP even though the implants were banned there. We have also found we have plenty in common with women with other brands of implants and we can put you in touch with others who are also suffering from breast implant illness. We appreciate all our followers and any Retweets! 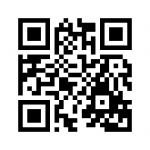 Complete the form at the top righthand side of the page and press subscribe or zap the code here with your smart phone.